The therapeutic effects of arts and craft work is known to provide people with opportunities to relax, to feel a sense of accomplishment, to discover pride, to improve fine-motor skills, to develop a meaningful life-long hobby, to maintain an alert mind and so much more. This is why we’re stating a craft group, and it’s open to anyone who is affected by HIV and would like to teach, or learn new craft skills such as knitting, paper crafts, jewellery making, sewing and crocheting. We hope our crafts group will allow you to practice a number of skills while building self-esteem in completing projects and socialising with our staff, volunteers and individuals who use our services. Our first session is this Wednesday, 18th April 2012 from 17:30 – 19:00. 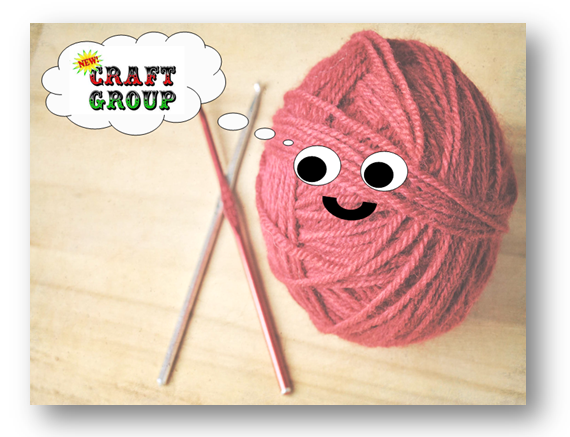 We invite you to bring your crafting projects to show off to the group but don’t worry if you don’t have any as you’ll have the chance to get creative at the group. – We can’t wait to see what you create! This entry was posted in Uncategorized and tagged Art, Arts and crafts, Business and Economy, Classes and Projects, Craft, hiv, Rhoda, Shopping. Bookmark the permalink.